Apple and a consortium of other tech industry giants have signed their names to an open letter addressed to President Obama and members of Congress, calling for substantial reforms to the regulation and oversight of surveillance performed by agencies like the NSA. The letter reaffirms the tech giants' opposition to the large-scale surveillance operations carried out by the NSA and foreign counterparts such as Britain's GCHQ, saying that such operations have tipped the balance of power "too far in favor of the state and away from the rights of the individual" and arguing that the unfettered surveillance "undermines the freedoms we all cherish." Joining Apple are AOL, Facebook, Google, LinkedIn, Microsoft, Twitter, and Yahoo. Readers are directed to an accompanying website— ReformGovernmentSurveillance.com— which lays out five principles the group believes governments should consider during the drafting of legislation. The five policies are designed "with the goals of ensuring that government law enforcement and intelligence efforts are rule-bound, narrowly tailored, transparent, and subject to oversight," according to the website. This most recent letter, which the Wall Street Journal reports will appear in the form of a full-page advertisement in the Monday editions of the Journal, the New York Times, the Washington Post, Politico, Roll Call, and The Hill, among others, is not the first public word from Apple on the issue. 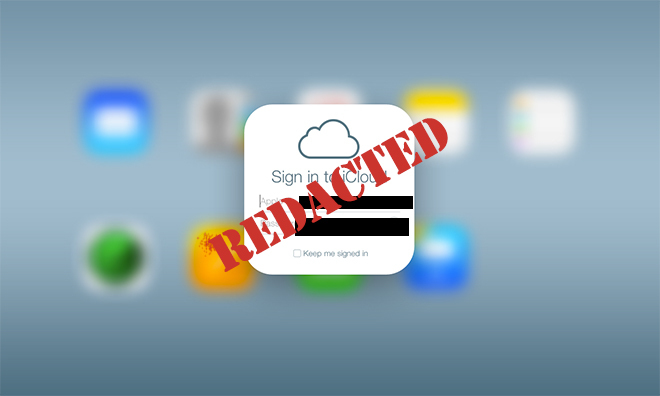 Following the revelation of the NSA's PRISM data collection program in June, of which Apple was said to be a participant, the company issued a rare public statement entitled "Apple's Commitment to Customer Privacy" in which they reiterated that they "do not provide any government agency with direct access to our servers, and any government agency requesting customer content must get a court order." Then, in July, the Cupertino, Calif.-based company joined with 62 other public companies, non-profits and trade groups— including Microsoft, Google, and Facebook— to demand that the government allow the companies to be more transparent about the number and scope of requests they receive for users' data. That request was followed in November by a new "Report on Government Information Requests" that shed more light on exactly how many requests it receives from intelligence and law enforcement agencies. We understand that governments have a duty to protect their citizens. But this summer's revelations highlighted the urgent need to reform government surveillance practices worldwide. The balance in many countries has tipped too far in favor of the state and away from the rights of the individual —rights that are enshrined in our Constitution. This undermines the freedoms we all cherish. It's time for a change. For our part, we are focused on keeping users' data secure —deploying the latest encryption technology to prevent unauthorized surveillance on our networks and by pushing back on government requests to ensure that they are legal and reasonable in scope.